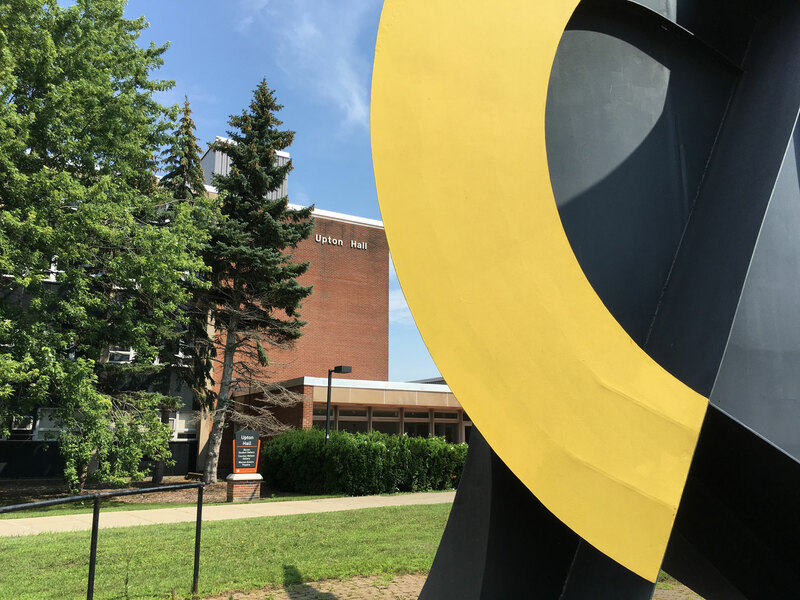 Prospective undergraduate students interested in entering Art and Design Department's major and art minor programs at Buffalo State must apply through the Undergraduate Admissions Office.  Prospective students interested in entering the Art and Design Department's master's or post-bac programs at Buffalo State must apply through the Graduate School. This program is for students who have already earned a B.A./B.F.A. degree in one studio area and are interested in earning art teacher certification. The art education post-baccalaureate certification program offers a course sequence meeting the educational requirements for certification. Students are expected to complete the required sequence and are responsible for any additional certification requirements established by the New York State Education Department, Teacher Certification Division, including the New York State Teacher Certification Examinations, and the Child Abuse and Classroom Violence Seminars. Have and maintain a minimum cumulative GPA of 2.5, and a minimum GPA of 3.0 in the program, which includes fine arts, design and art education coursework. New York State Initial certificate for teaching art. A bachelor's degree from an accredited college or university with a minimum cumulative GPA of 2.5 (4.0 scale) and a minimum 3.0 GPA in the major area of study, or a combined score of 1,000 on the verbal/quantitative portion of the Graduate Record Examination (GRE). An interview with the Art Department chair. Variances to these prerequisites may be appealed to the department chair. Advisement: Advisers are assigned by the department. They should be consulted at all decision points. Students, however, remain responsible for knowing and fulfilling department and college regulations specific to the programs that are housed in the department. A digital portfolio submitted on a CD. Follow the above guidelines and submit as JPEG files or as a Power Point presentation. Original artwork may be submitted, i.e. drawings, prints, watercolors, etc. These pieces are not to exceed 18” x 24”. Plastic or paper covers should protect original works. All work should number at least twelve (12) pieces and no more than twenty (20) pieces. If the portfolio needs to be returned to you, you are responsible for either the postage, or the pick-up of the portfolio. A self-addressed, stamped envelope should be included for return of materials. Insurance, if any, is also the responsibility of the applicant. The department cannot be responsible for the cost of shipping. Your work will be reviewed and returned to you with attendant comments (if any) as soon as possible. We look forward to seeing your work. A minimum cumulative GPA of 2.6 after the freshman year. Completion of the Skills Competency Exam following IDE 151, IDE 152, and IDE 153. This one-day exam (offered at the end of the fall semester) evaluates entry-level ability to visualize, design, and communicate spatial solutions to a simple problem through scaled drafting, rendering, and model-building. Transfer students who have completed coursework in interior design at a previous college must schedule a portfolio review with the department chairperson. At this review, based on the projects submitted, the chairperson will determine which courses will receive transfer credit and where in the Buffalo State Interior Design Program transfer students will begin the course sequence. Interior Design portfolios are evaluated on a case-by-case basis. High school students applying for admission to the B.F.A. photography major need only state his/her intent to major in photography to be accepted to the major. A portfolio is not required. A transfer student who has studied photography elsewhere seeking advanced placement may be accepted directly into the major, but must show a portfolio of photographs to be evaluated by the Area Coordinator for appropriate placement in this program. The portfolio must contain: 10, silver black-and-white, 8”x10” prints enlarged from film, and 10, 8.5”x11” color ink jet prints. These prints should represent the applicant’s strongest pictures. The Art and Design Department accepts high school Advance Placement (AP) test scores of 4 or 5 for the AP 15.2 Studio Art 2D Design and AP 16 Studio Art 3D Design as equivalent to our Foundations program 3 credit DES 101 Introduction to Design Two Dimensional I and DES 103 Introduction to Design Three Dimensional I courses. Qualifying students will not have to take these courses. Scores of 3 on either AP test will be granted elective-credit status.